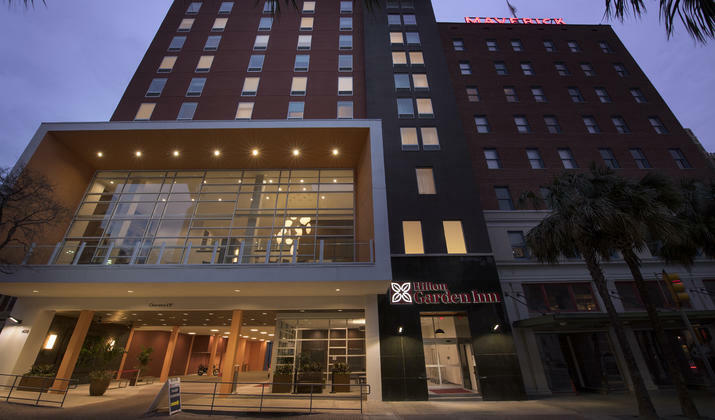 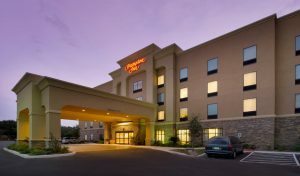 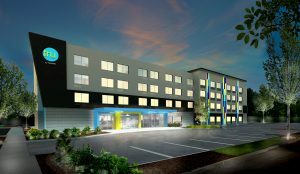 San Antonio’s most unique Hilton Garden Inn located in the heart of downtown. 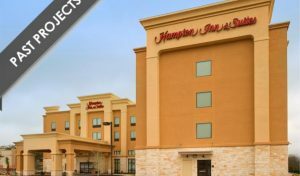 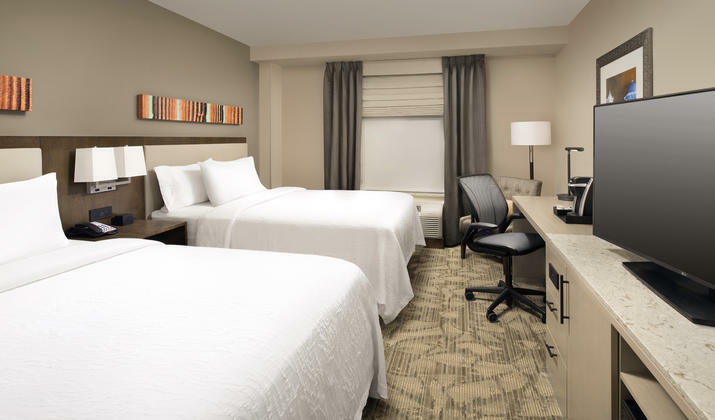 This Hilton Hotel has a prime location near The Alamo, Majestic Theater, San Antonio Riverwalk and the Henry B Gonzalez Convention Center. 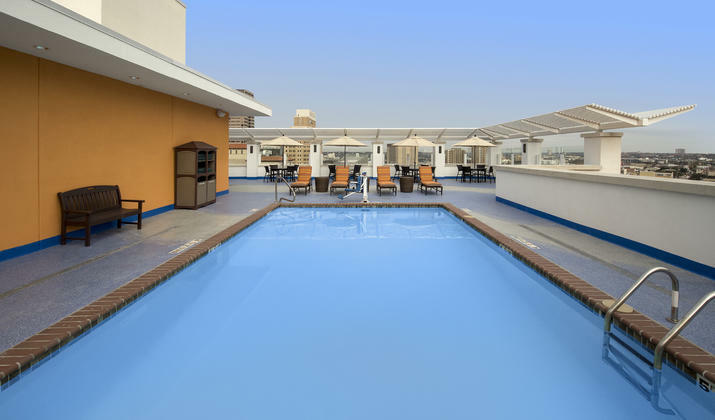 Amenities include a heated rooftop pool with 360 degree views of Downtown San Antonio, Fitness Center, Garden Grille & Bar, Cat Walk overlooking Houston Street, perfect for the annual Fiesta Parade, complimentary Wi-Fi, onsite guest laundry facilities, valet parking, room service for breakfast and dinner and over 1200 sq. 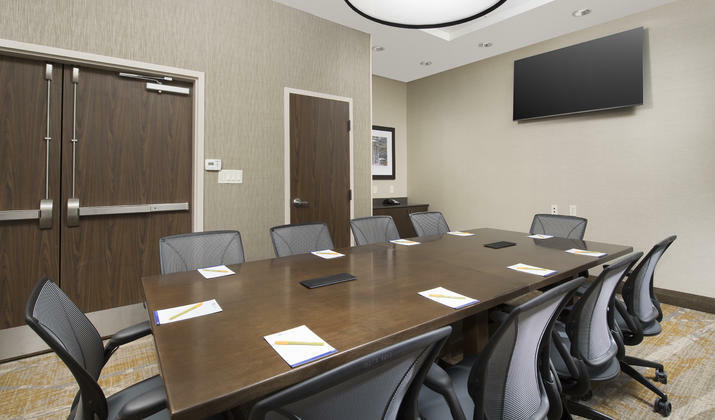 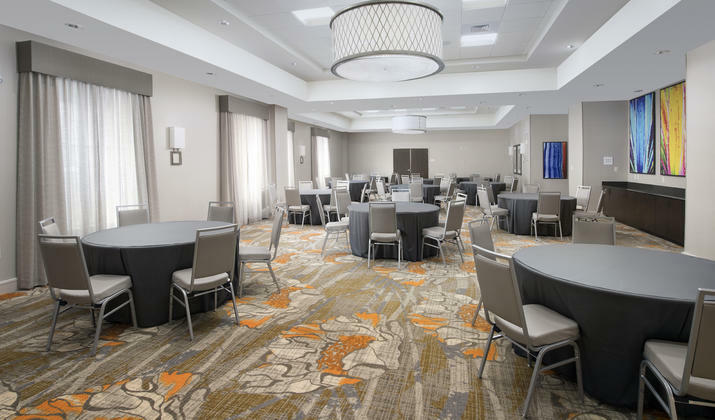 ft. of meeting space perfect for any event!